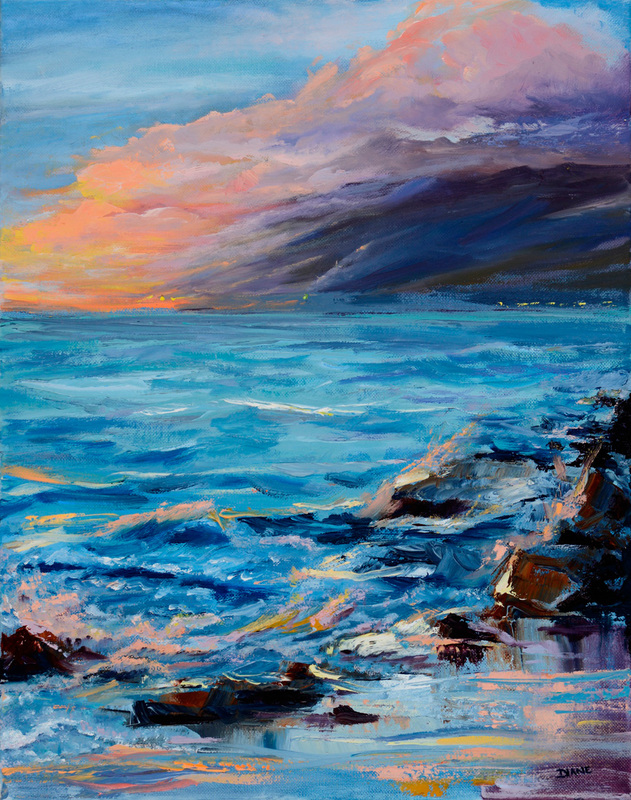 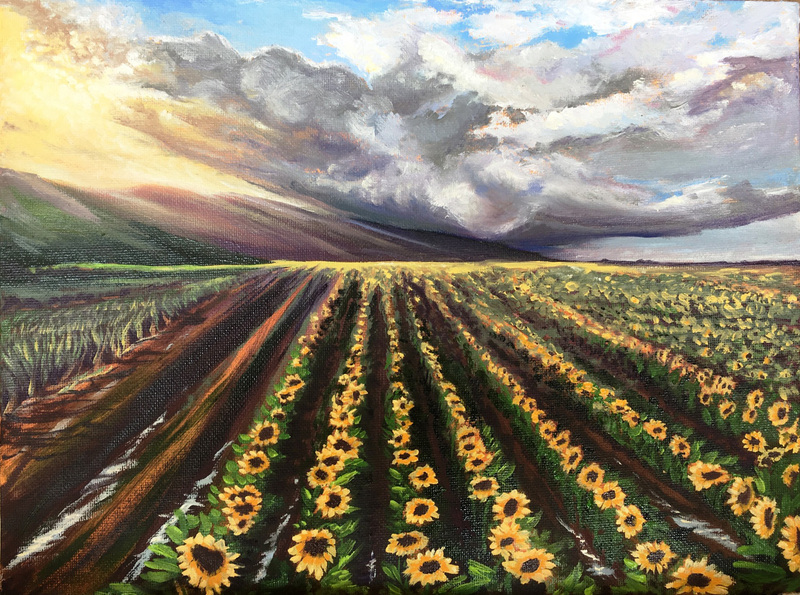 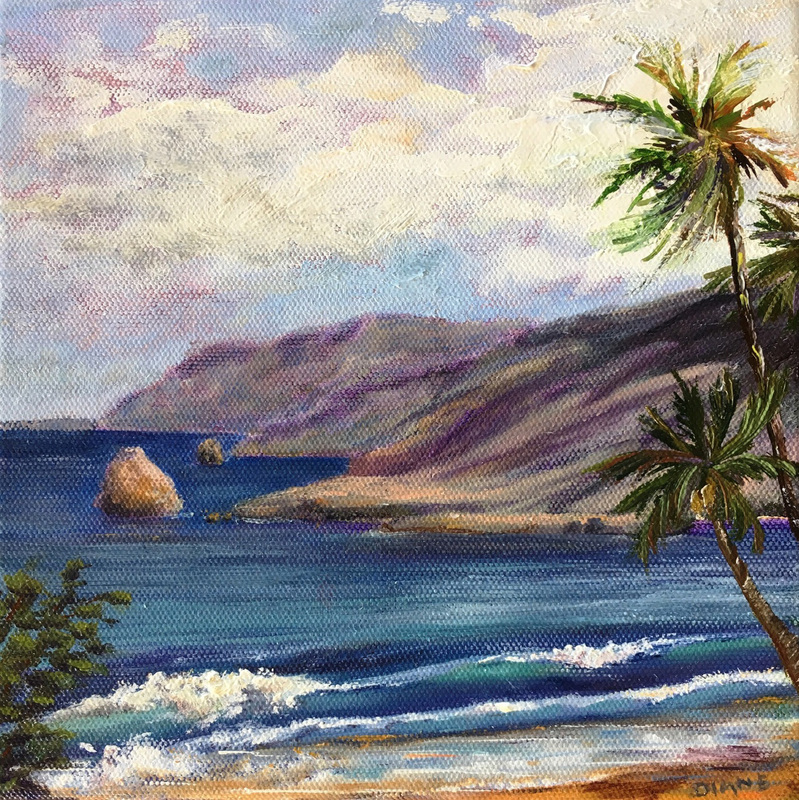 Landscape artist Diane Snoey Appler is a member of the Lahaina Arts Society on Maui who first studied Plein Air oil painting at the Pacific Art League in Palo Alto, California. 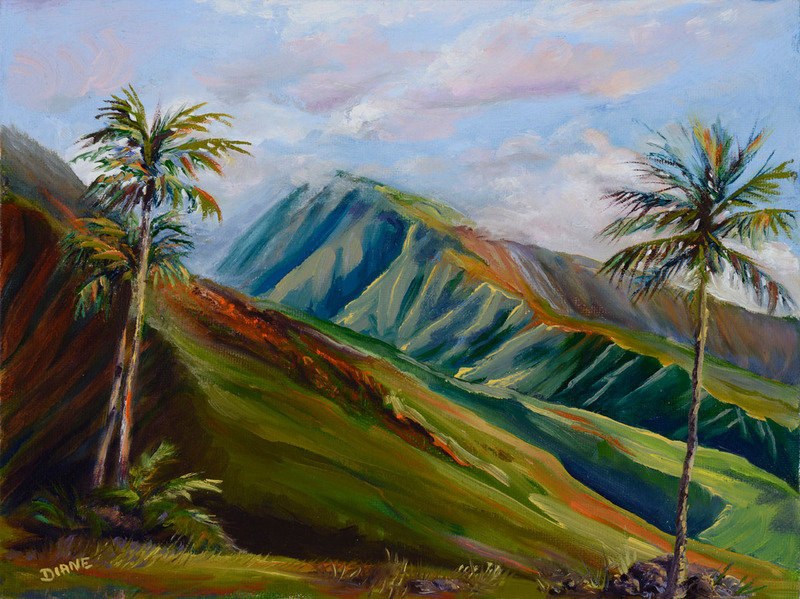 Diane’s warm landscape scenes of California and Maui are inspired by a sincere love of the outdoors which first developed in the lakes and forests of northern Michigan. 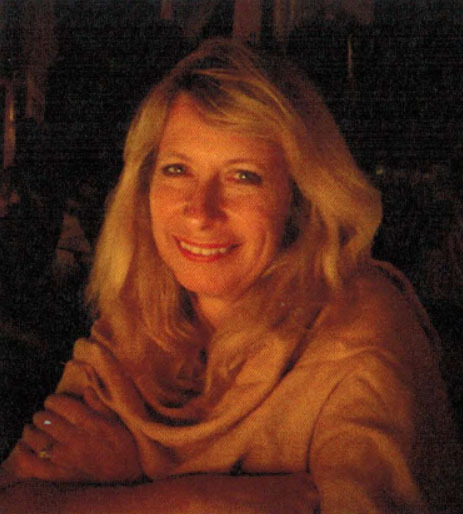 As a child, Diane enjoyed her tree houses and paddled her canoe across Lake Arbutus to meet the school bus. 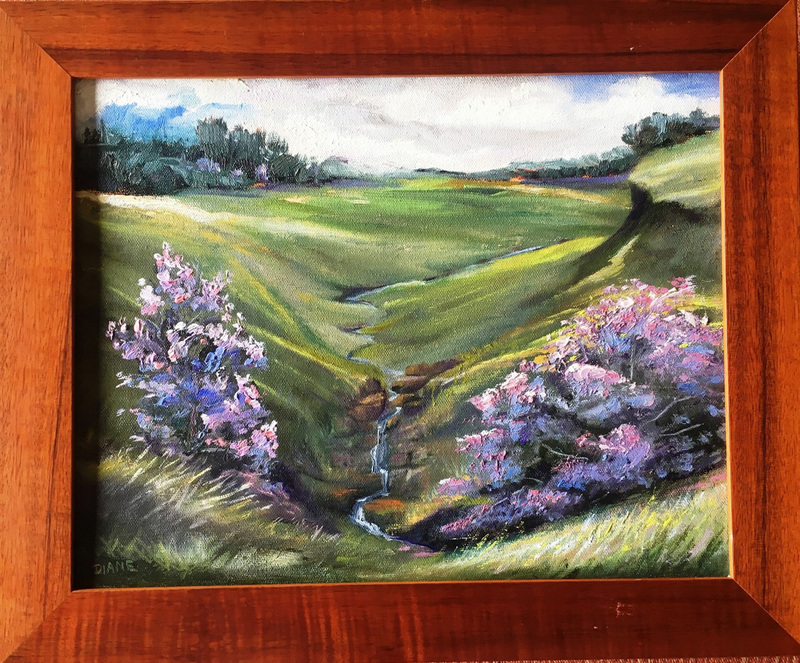 Diane’s first paintings reflected a desire to honor the beauty she found around her in the hills and lakes of California’s Sierra Nevada. 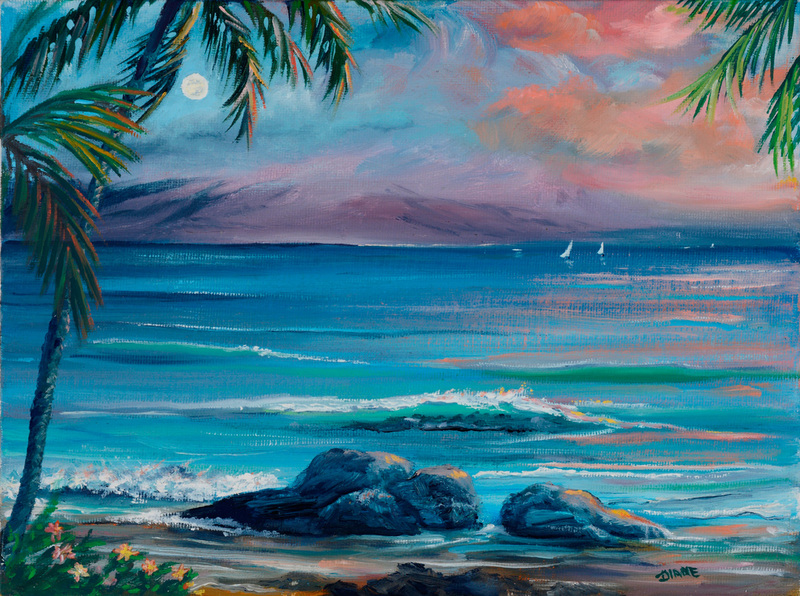 However, on her first trip to Maui in 1999 Diane knew that her heart had found its home. 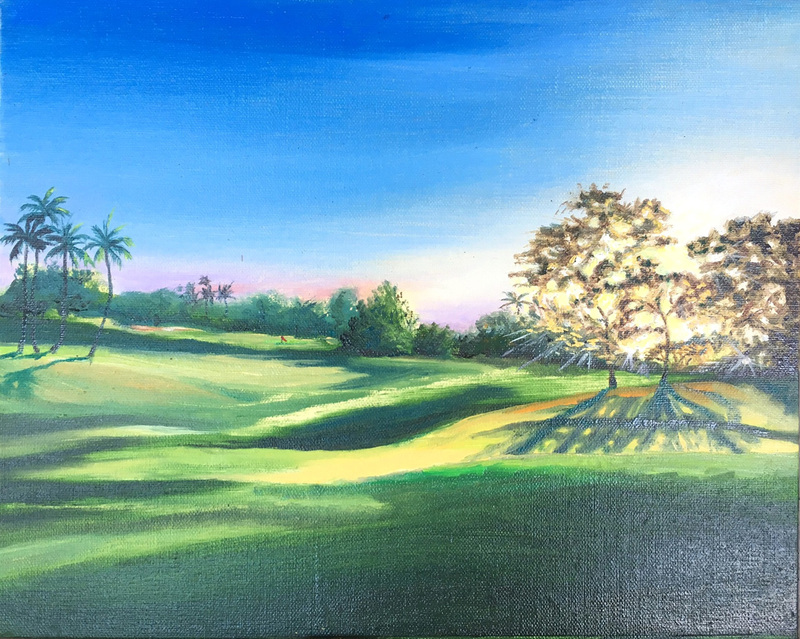 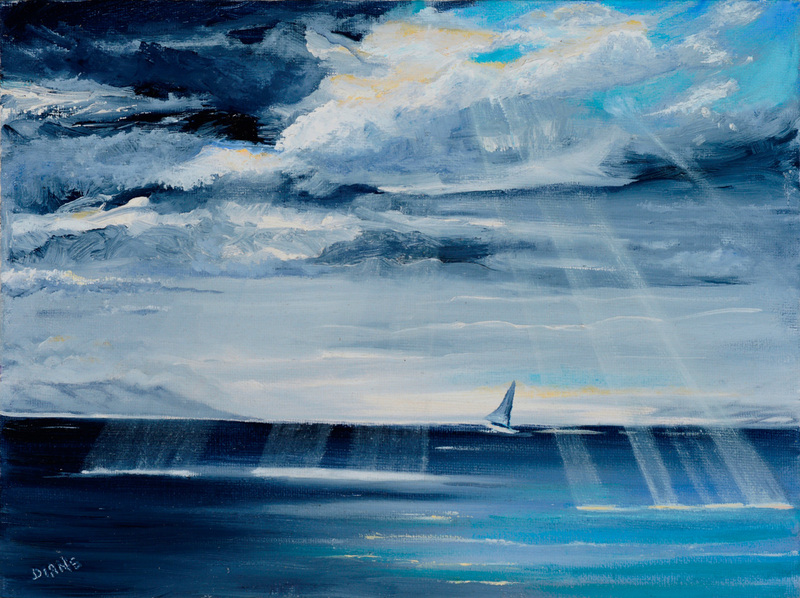 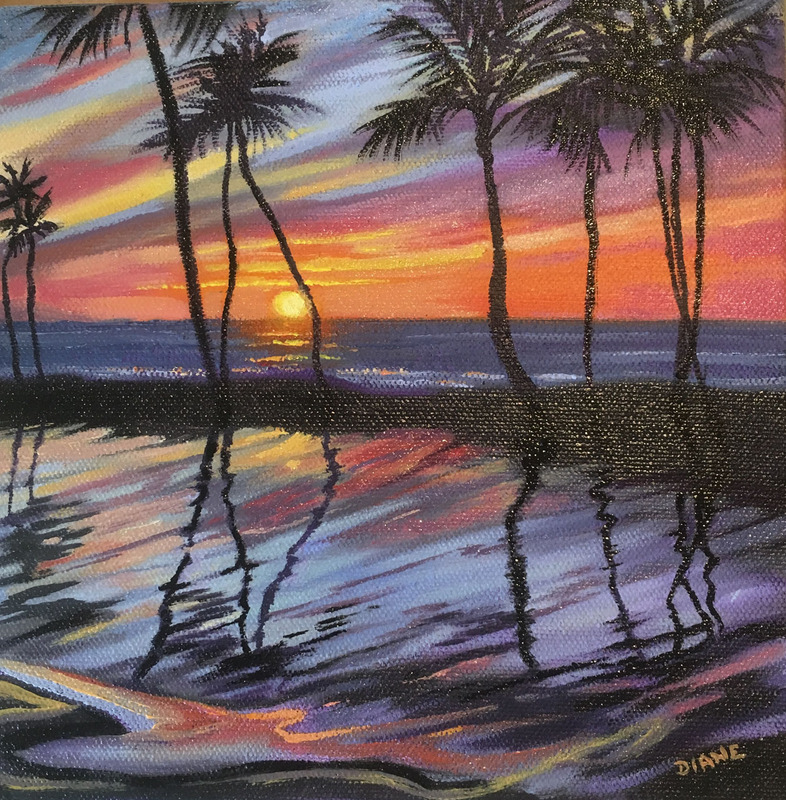 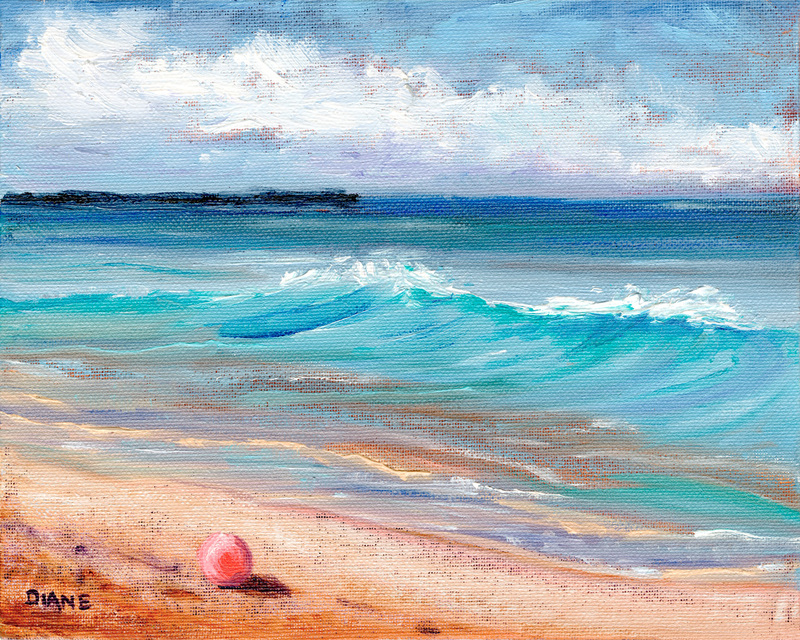 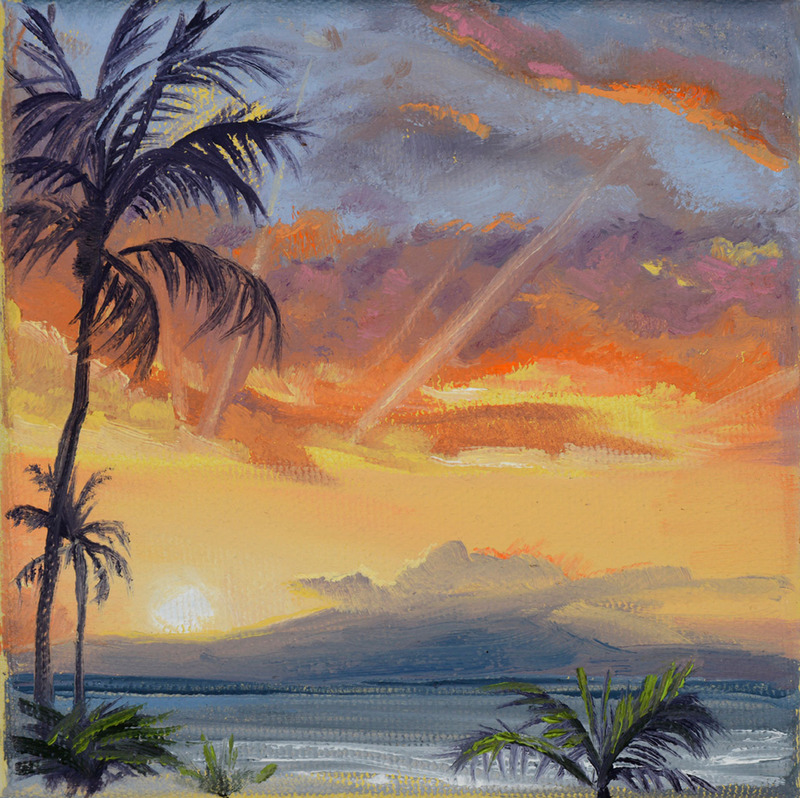 Owners of Diane’s art speak of the emotional remembrance of Maui’s magical feeling which her warm and vibrant tones evoke. 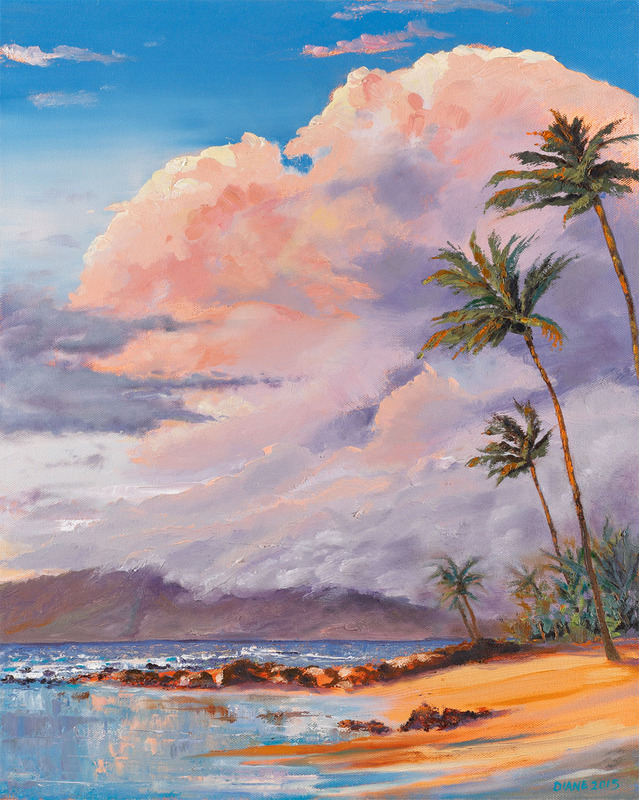 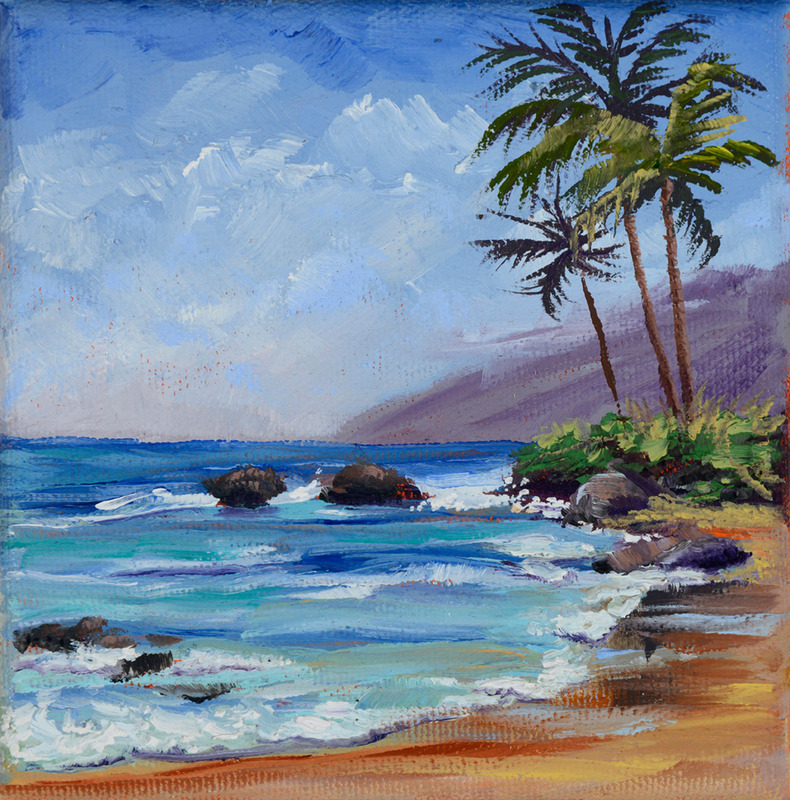 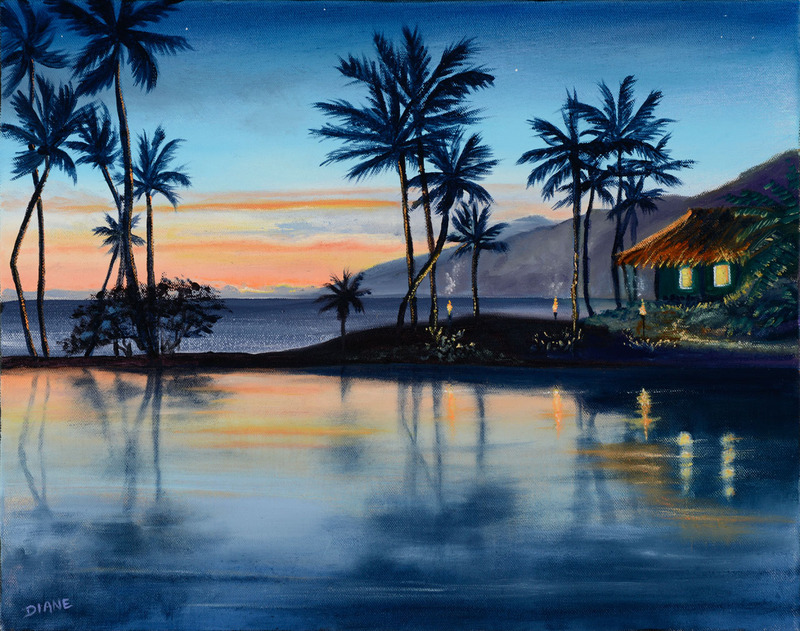 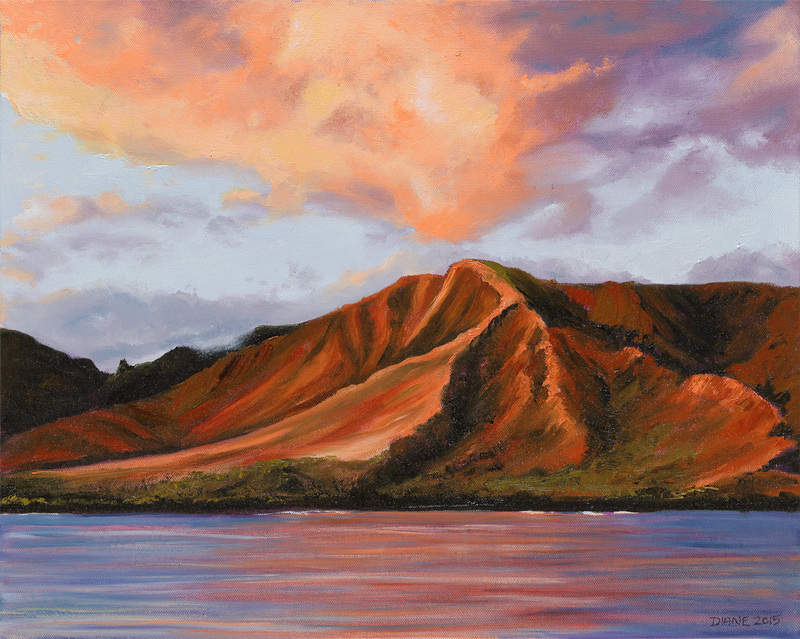 Diane now paints on location or from her Trade Winds Studio in South Maui overlooking the Pacific. 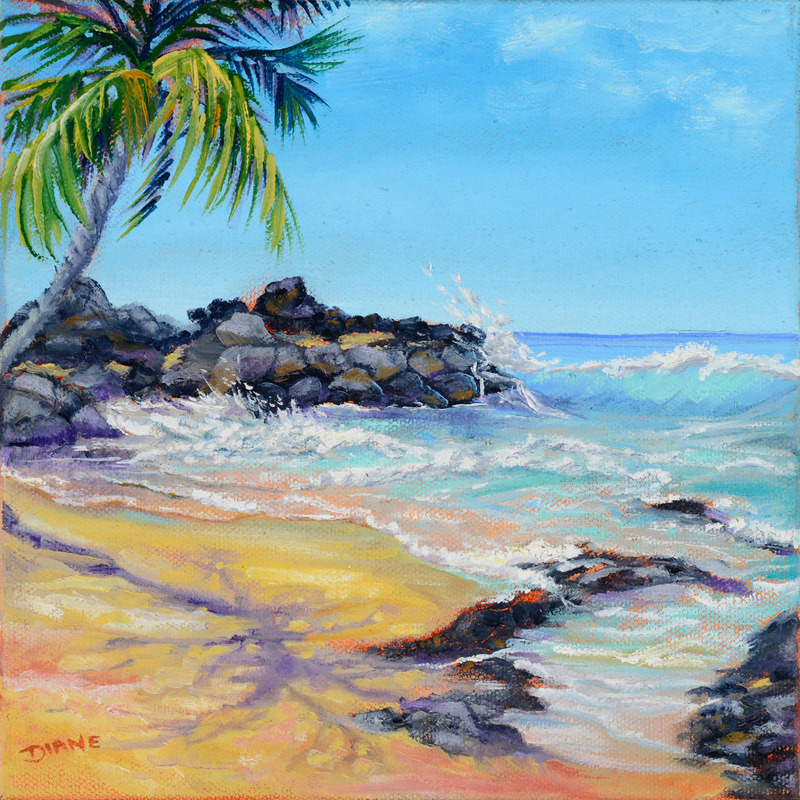 Diane also has original paintings available on this site on her paintings page.